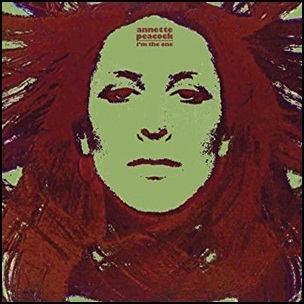 In January 1972, “RCA” label released “I’m the One”, the debut Annette Peacock solo album. 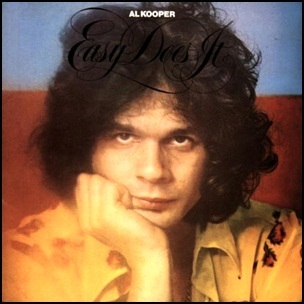 It was recorded in 1971, at “RCA Studios B, C, D” in New York City, and was produced by Annette Peacock and Bob Ringe. All tracks by Annette Peacock; except where noted.